Dealing with the big banks is an ordeal everybody has been through. They’re there for you when the skies are clear, but when you need their support most you’ll often find yourself halfway up a creek without a paddle. Unfortunately you’ll often find the big banks overly encumber even the simplest of loans, leaving you out to dry. Their lending criteria are rigid and hard to match, especially for small businesses and entrepreneurs. 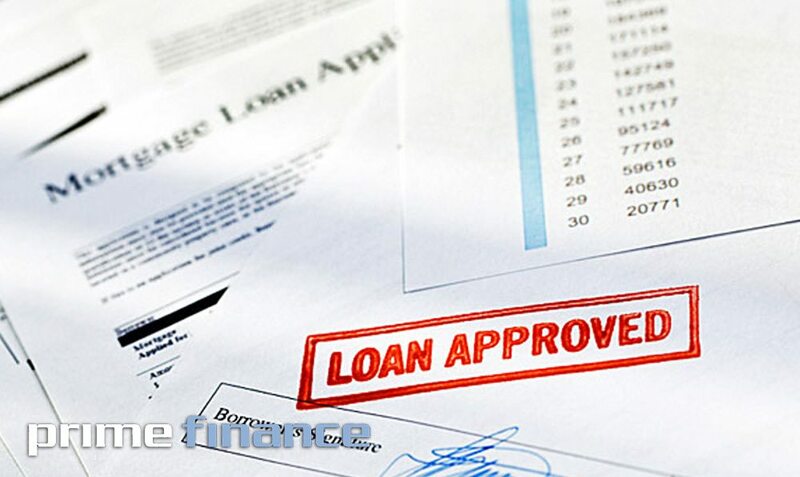 Prime finance loans are accessible, flexible and fast. Borrow against your property assets and receive a loan offer within 24 hours. Easy! Please give me a call 1300 130 538 or email [email protected] to discuss any deals.